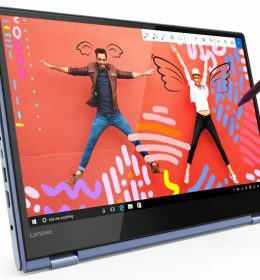 Bagikan informasi tentang LENOVO L380 i5-8520U 8GB 256GB SSD FHD Touch Win 10 Pro kepada teman atau kerabat Anda. The ThinkPad L380 will make your employees’ jobs easier, a favor they will return to your IT department. The ThinkPad L380 has been redesigned for mobility with its RapidCharge function, allowing users to get up to an 80% charge in just an hour. 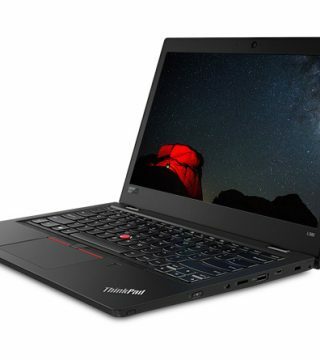 Your IT staff will also rest easy with the optional touch fingerprint reader and discrete TPM 2.0 chip, knowing they give the ThinkPad L380 greater security. The ThinkPad L380 can take on your full workload, thanks to the latest Intel® Core™ processors (with optional Intel® vPro™ technology for advanced security and manageability). Its 2 x 2 AC WiFi and full array of ports will keep you connected to the internet and a variety of external devices. Inputting commands is a breeze with the optional multi-touch display. Get ready to have a much shorter to-do list. The ThinkPad L380 was built for the road warrior, and will go anywhere with ease. 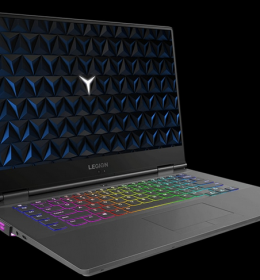 Its optional backlit keyboard – with white LEDs – lets you use it in low-light surroundings and complete even the most urgent of tasks despite the late hours. Work all day with up to 12* hours of battery life, and even if you need to plug in, its RapidCharge feature will give you 80% battery capacity in an hour. 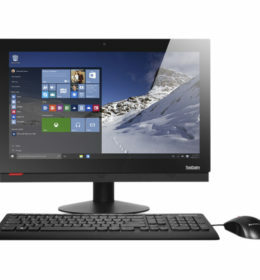 Whether you need to get online or use a peripheral device, the ThinkPad L380 can connect you. 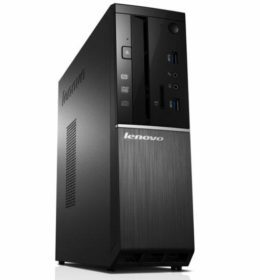 Extensive I/O ports such as USB Type-C, USB 3.0, and HDMI make it easy to plug in most peripheral devices. Its Intel Dual Band AC (2 x 2) and Bluetooth® 4.1 make wireless online connectivity a snap. With the option of an integrated touch fingerprint reader, you’ll never need to remember your password again! Simply touch the fingerprint scanner to unlock your ThinkPad L380. It also thwarts biometric hacking with anti-spoofing technology—that means the fingerprint image is saved inside the chip, and not sent out for login authentication when you sign in. Your data is protected, with the discrete Trusted Platform Module (dTPM), which encrypts your information. 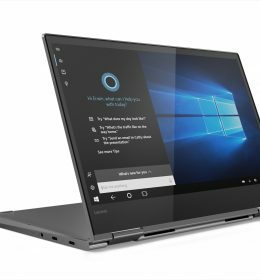 Start with Windows 10 for your ThinkPad L380, which includes your own personal assistant, Cortana. You’ll never have to hunt for files or photos or meetings again – let Cortana do the work for you! Integrate Cortana with your calendar and you can even search by when and with whom you worked on a file, rather than having to remember file names. The ThinkPad L380 was built to last and tested to withstand extreme conditions. 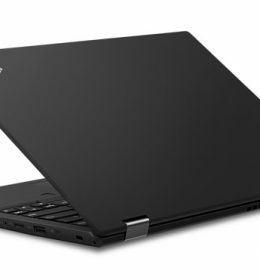 It packs the renowned ThinkPad reliability and is backed by a one year base warranty, with up to three years total available (see the Services tab for information on Extensions).